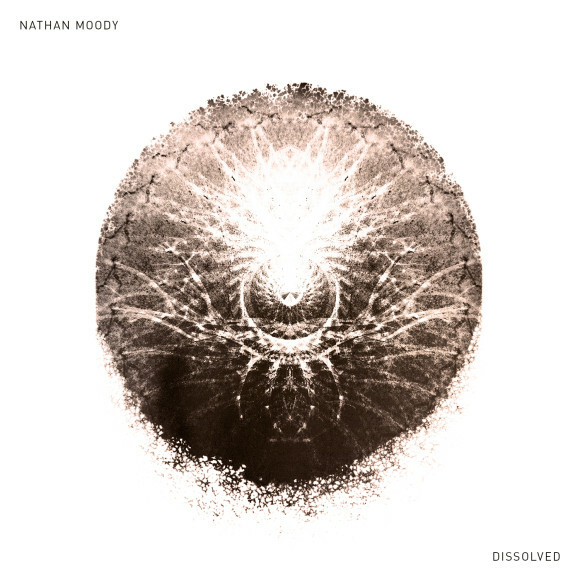 Following 2015′s full-length album, Dissolver, I’m happy to announce the release of Dissolved, an EP with remixes by musicians from around the world. The US is represented by A Box in the Sea (WA), The Sight Below (NY), and r beny (CA); other contributors include The Heartwood Institute (aka Jonathan Sharp, UK), Hainbach (DE), and Fake Empire (NZ). The remixers’ techniques were as varied as their locations, from DAW-based arrangements to use of vintage hardware to recordings using dictaphones. The pieces exhibit a similar range of moods and styles as the original Dissolver LP, from lilting to tense, ambient to percussive, experimental to melodic. Mastered by Rafael Anton Irisarri at Black Knoll Studio, Dissolved is available now via Bandcamp as a pay-what-you-like release.